Free Shipping On Orders Over $150! Free OBR cap with orders over $30! 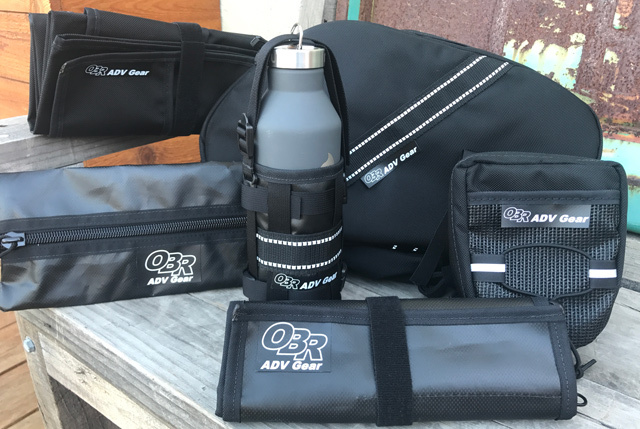 Quick day trips often necessitate the need for additional gear storage … the OBR ADV Gear Enduro Saddlebag answers this need with a creative downscaled design of the OBR ADV Gear Adventure Saddlebag. Our OBR ADV Gear Enduro Saddlebag maintains the same fit and function keeping the load in close to the bike and forward for improved handling. OBR ADV Gears 10l Enduro Saddlebags are a great solution for packing extra tools, rain gear, or even overnight gear for those with minimalist needs.